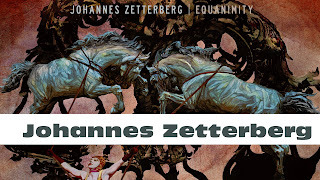 Swedish bassist Johannes Zetterberg's 3rd solo release. 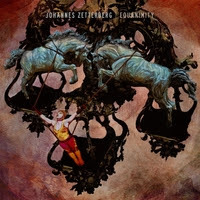 Jazz/fusion featuring Jonathan Lundberg, Carl Mörner Ringström, Björn Arkö, Joel Lyssarides, Göran Edman, Jonne Bentlöv, Accent, et al. 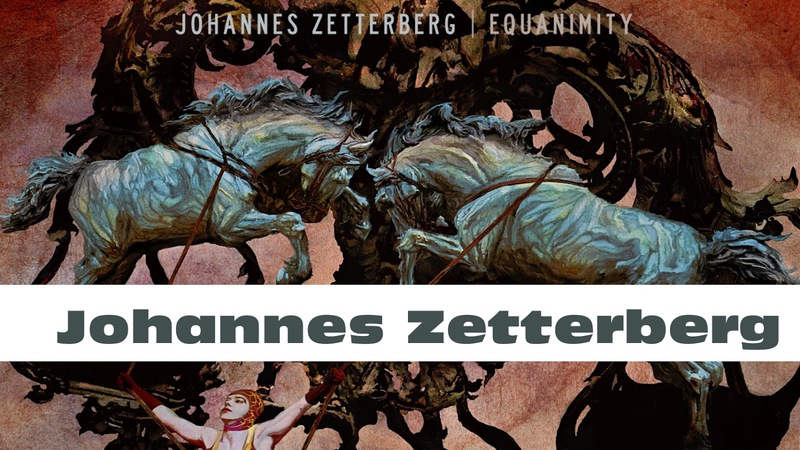 Johannes Zetterberg returns in full force with Equanimity, his first offering in four years. Featuring an almost entirely new cast of characters, this is a brand new collection of original material that draws from a large palette of influences, and is certain to appeal to fusion aficionados around the globe.